Running a successful restaurant business includes being savvy when it comes to cost planning. Purchasing food items and planning for food preparations can take a costly toll if it is not planned out properly. Purchasing wholesale Mexican food is a great way to save on products and labor. Not only that, when you purchase from Productos Real you can be sure you are getting quality food products at an affordable rate. Purchasing wholesale Mexican food is a great way to save on food materials. Buying in large amounts means you will be saving on costs in the long run. When you purchase meats like tripe, colitas de pavo, or pata de puerco you can be prepared for your rush hour weekends while still saving on costs. We also provide a great deal of prepared items as well such as chircharron. At the end of the day, we take pride in providing reasonable prices as well as great flavor to our valued customers. You can be sure to save when you buy in bulk with us. Saving on food products means bigger profits in the end. This is even more valuable when customers keep returning for great quality and taste. Purchasing wholesale doesn’t just save you on the cost of food items. 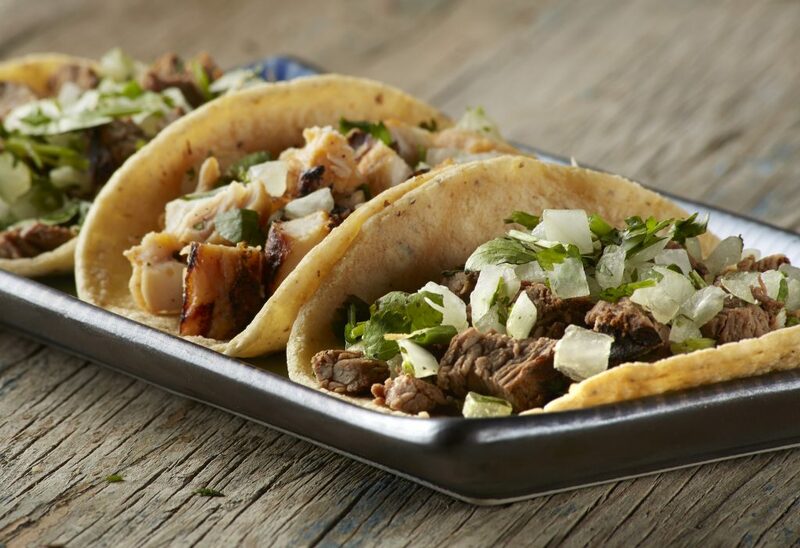 Ordering wholesale Mexican food for the dishes served on your menu is a great way to save on labor as well. Many of the food items you can purchase in bulk from Productos Real will save you time. Certain foods like the chile rojo and the tripe for menudo can take several hours to prepare in large batches. You can save on labor by purchasing already prepared meats like barbacoa and buche as well. However, when you purchase these items you aren’t compromising on taste while you are saving on labor. Finding everything you need from one reliable source is a great way to save time and energy as well. There is no need to contact several wholesale providers and manage several invoices and budgets when you can find what you need at one location. It is even better when your one source offers great quality and prices. At Productos Real we provide a wide variety of wholesale Mexican food for your restaurant business. Whether you need meat or chile rojo we have what you need. Be sure to contact us today to find out about our affordable rates. We provide excellent quality at excellent prices. Call or visit us today!